The Top 4 artists of The Voice Teens impressed with 2 performances each during the 1st part of the grand finals on Saturday, July 29, 2017. The duet with their respective coaches showcased their abilities to shine despite singing with big stars. Their upbeat performances, on the other hand, showed us that they could also do songs outside their chosen genre. Opening the grand finals were Isabela Vinzon with her coach, Bamboo Mañalac. They did Tropical Depression’s Kapayapaan which was arranged to suit their style. Isabela has been showing us a style of singing that we don’t often hear. 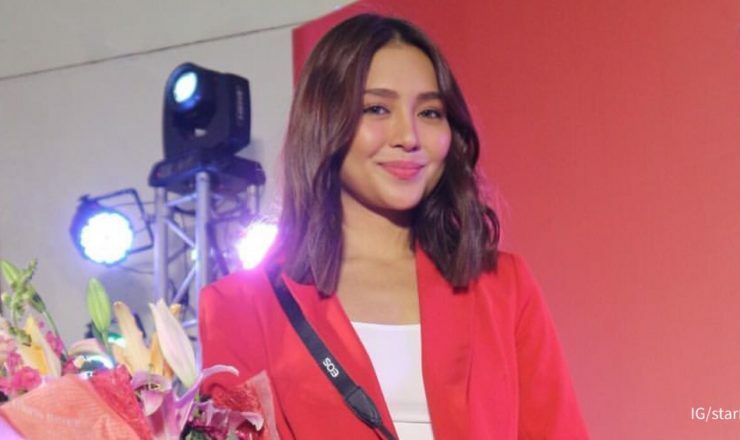 And with a voice like that coupled with a pretty face (not to mention showbiz connections as she’s Roi Vinzon’s daughter), she has a big chance to win this all. Team Sharon followed with Jeremy Glinoga and the megastar doing a duet of I’ll Never Love This Way Again. I felt Jeremy was overpowered by Sharon’s voice. The sound, however, is different on YouTube and on TV as they broadcast it. The duet sounds way better on the former. After the performance, coach Lea Salonga commented “that was lovely, that was pleasant, I just don’t know that it was enough of a smack in the face for grand finals.” She added, however, that it was just the 1st performance and there’s more performances until Sunday. Third to perform was the tandem of coach Lea and Mica Becerro. They did The Prayer, with Mica doing the classical parts. Their voices complemented each other, with Mica doing the classical parts. Lea’s voice, on the other hand, was still crystal clear and not that loud to overpower Mica’s. They blended so well. The coaches agreed that Lea and Mica’s voices complimented each other. “Ang ganda ng kombinasyon nyo,” Sharon commented. The last to perform in the duets round was coach Sarah Geronimo and Jona Soquite. They did Better Days, one of the songs Jona use in amateur singing contests. Sarah never fails to amaze me when she sings, and this duet with Jona was no exception. Jona, however, managed to shine as well, singing the song like it was her own. After their performance, they all got praises from the other coaches. Bamboo said he’s never seen Sarah perform a song like that and it was “oh so sweet.” He also praised Jona for her clean delivery of lines. Sharon, meanwhile, gave reference to Lea’s “smack in the face” comment on her own performance with Jeremy. “I slap my face,” the megastar said of the performance, meaning she found it “very good” and fitting of a grand finals. Up next was the upbeat performances which was able to show the viewers of the show how versatile the top 4 teen artists were. Jeremy started the round with Stevie Wonder’s Superstition and he proved that he can do more than just sing ballads. 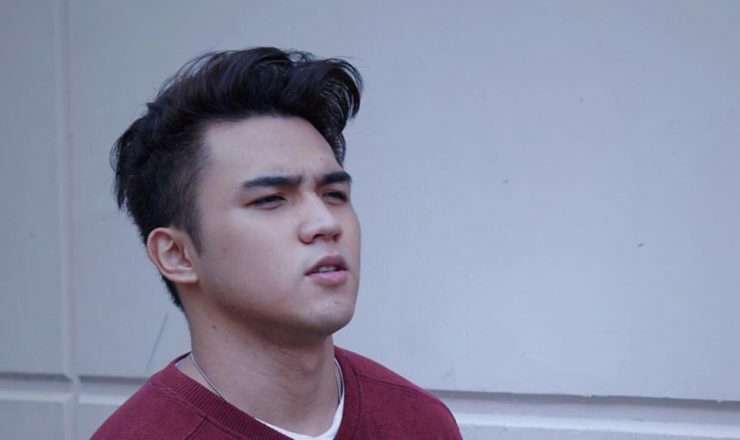 His performance was immediately followed by Team Bamboo’s Isabela with the popular dance song, Despacito. She did a slower version of the song and delivered it in a little sultry way. One thing: she was able to make her coach stand up and dance. Third to perform was Team Sarah’s Jona with the song Just Dance by Lady Gaga. She looked like a dancing Asian doll with her small frame and long, straight black hair (and bangs). Last to perform was Team Lea’s Mica singing her version of Diva Dance from Fifth Element. The number showed off her vocal range as a classical singer. The voting lines have been opened after the performances up until 12:00 midnight. 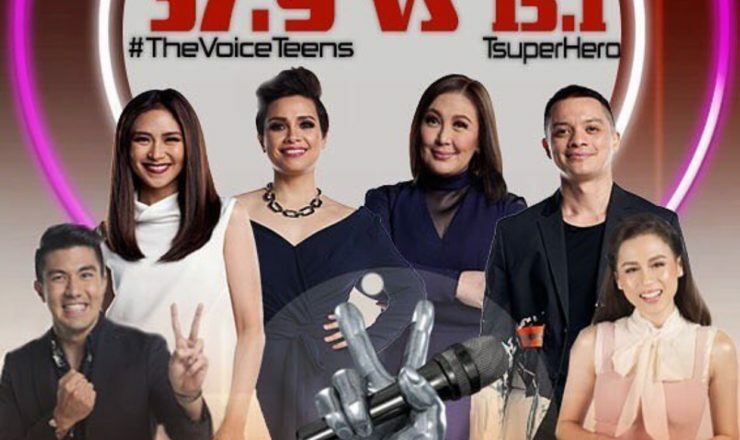 Voting will be re-opened during the Sunday episode where the top 4 teen artists will sing their power ballad choices. 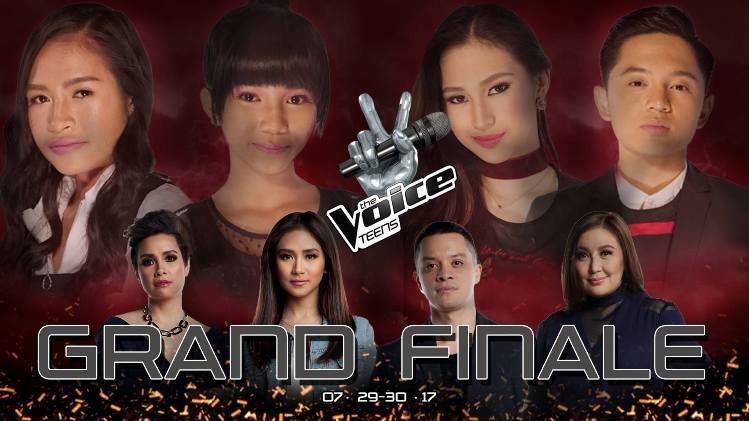 For me, the 1st part of the grand finals went to Mica, followed by Jona, Isabela and Jeremy. But then, the tables can turn during the power ballads. And because the results of the grand finals will be purely based on public votes (and Jeremy has proven more than once that he has the power to get ’em votes), I’m pretty sure the boy from California will not be at the bottom of the final tally.